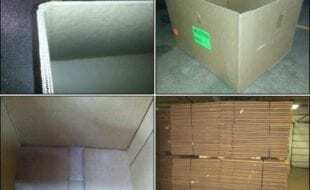 We Buy/Sell Gaylord Boxes FL. We have numerous different types of gaylord boxes available for sale in the state of Florida. Upon completion of this form, we will have your request sourced, and once we locate the boxes you are looking for we will contact you via email of phone call. Our complimentary gaylord box recycling service is available for all customers within the state of Florida. Once this form is complete, we will reach out to you to coordinate a pick up window and send one of our trucks to pick up your unwanted inventory. If you have lightly used gaylord boxes, we will certainly purchase them from you. The only condition that we hold is that each box must be either A or B+ grade. Once your request is received we will contact you to coordinate the purchase of your boxes. 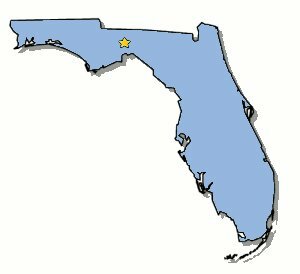 We are actively servicing customers throughout the Sunshine State. We have connections in Fort Lauderdale and Palm Beach in addition to our suppliers in Mississippi and Alabama. In order to most accurately cater to your boxing needs, we urge you to fill out a box buyer form. This will allow us to find the exact boxes you are looking for in the smallest geographic proximity. Conversely, if you are looking to sell your gaylord boxes we will happily purchase them from you at a highly competitive per-box rate. The only condition that we hold is that each box must be A or B+ grade. Lastly, if you are looking to dispose of unwanted gaylord boxes, we will pick them up with our complementary gaylord box recycling service. We will coordinate a pickup window, and send a truck to pick up all of your unwanted inventory. We look forward to doing business with you!